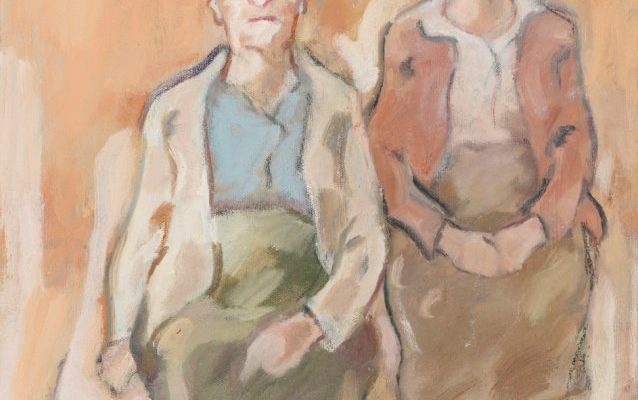 The much-anticipated Portia Geach Portrait Award for women artists he result of the generosity and foresight of Florence Kate Geach, who made arrangements for future Australians in her Will when she endowed this Award in memory of her late sister Portia Geach. 52 women artists were selected for the exhibition and the winner was Nancy Borlase for her double portrait – The Sisters: Marie and Vida Breckenridge. Judges: Dinah Dysart, Andrew Sayers, Jenny Sages. This year’s selection is an edgy balance of tradition and experimentation. The estate is administered by The Permanent Group who look after a wide variety of charitable bequests.